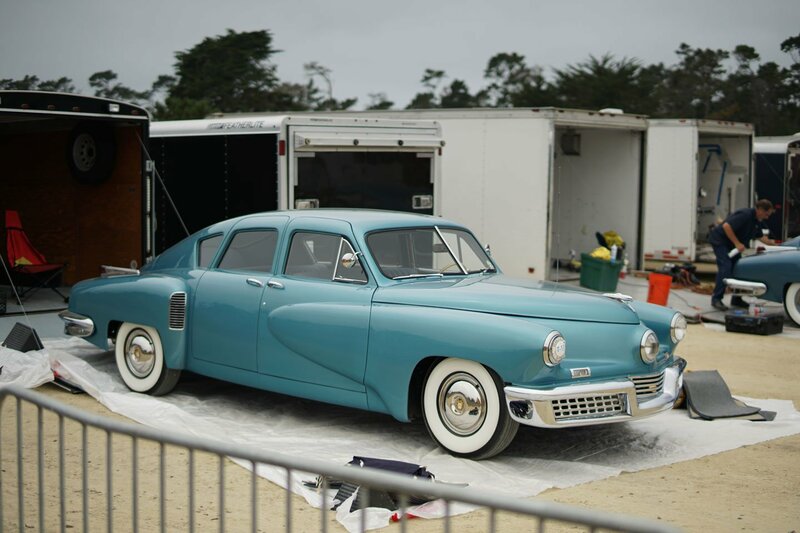 The auto auction business, like most others, has been transformed by advances in technology. For instance, Copart now has an app that allows a user to bid on several vehicles at once, all from the comfort and convenience of a smart phone. But don’t be misled – when transporting cars from auction to port, there remain basics you should know about, including what’s required to move vehicles from the auction lot to your port of departure without costly delays. 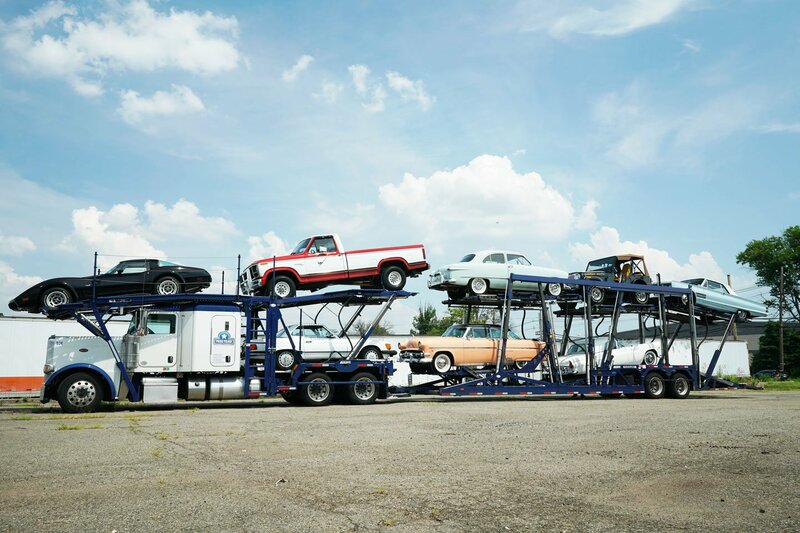 West Coast Shipping’s Top Tips on transporting vehicles, including cars, boats, motor-cycles and heavy equipment from major auction lots like Manheim, Copart, IAAI and Ritchie Brothers, to the loading dock. 1. Make sure the vehicle is paid in full. 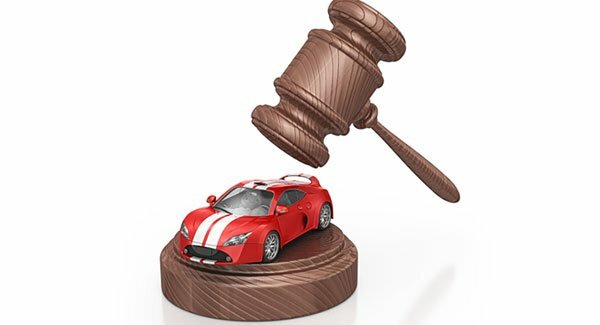 It’s possible you might be able to arrange an alternative method with the auctioneer, but it's standard practice to pay for the vehicle in advance. If this is not done prior to picking your vehicle up, it may result in delays and increased costs. 2. Choose your transporter wisely. Look at the fine print and examine the coverage details. You want to be with a carrier that offers coverage on both loss and damage. 3. Double check the details. It sounds simple but an error can be costly. Check and double check to see that the transporter has the correct pickup address and knows what hours the lot is open. Operating hours can vary widely so don’t make assumptions. 4. Don’t get left out. Many auction lots require a carrier to possess a “gate pass” before they will be granted entry. In addition, the auctioneer needs to be notified that the carrier is coming; the transporter can’t just show up unannounced and expect to leave with the vehicle. 5. Watch your watch. If a transporter is picking up a vehicle from a salvage auction lot, such as Copart or IAAI, time is of the essence. For instance, Copart begins charging $20 per day if the vehicle is still on their property after 7 days while IAAI allows only 5 days before it institutes a similar penalty. 6. Be informed. Your transporter needs specific information in order to deliver your vehicles. These guidelines are offered from West Coast Shipping to help make your vehicle transport experience as worry free as possible. Please contact us today with any questions or see current car shipping rates.